Funny how we can refer to this albums "Album art" in notes, and this album defaults to the 'Album' heading, and this album is referred to as an album on lots of other sites, but we can't put 'album' in the format because it's not on any "Album" charts nor does it say album on the cover. ...Sorry, sometimes I can't help myself. 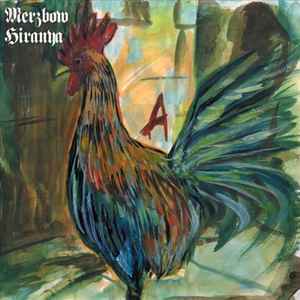 Oh well, I still file it on the shelf with all my other Merzbow albums.